Qualified appointment setting, event audience acquisition, and lead qualification, scoring, and nurturing. High-level marketing automation driven by excellent content and proven best sales and marketing practices. Sales processes analyses and measurement services + full-scale sales management and training solutions. Outsourced external and/or internal sales services, including inside or outside sales staffing and project management. How can you engage new prospects? 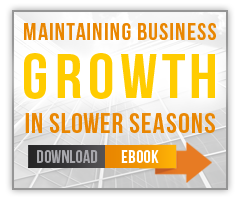 What can you do to help your business grow? Vendere Partners answers these questions and more by taking B2B lead generation to a whole new level. Vendere is a leader in modern B2B sales and marketing processes and technology. 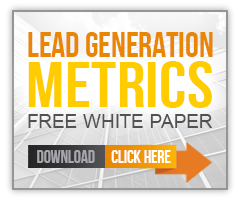 Our team is made up of experts and trained professionals with vast experience in B2B lead generation. Using proven processes, we are able to identify gaps in your lead process, pinpoint areas in need of improvement, and formalize a custom plan of action that will enable you to meet your sales goals. For nearly a decade, we have been capturing and identifying targeted prospects and developing sales and marketing campaigns for growing businesses and major organizations around the world. Why develop demand generation programs from scratch when you can use proven, customizable models that give you optimal results at a faster rate? Using sales and marketing best practices, tried and true methodologies, and in-depth analyses, Vendere generates leads, sets appointments, drives event attendance, and helps businesses of all types and sizes reach their full potential..